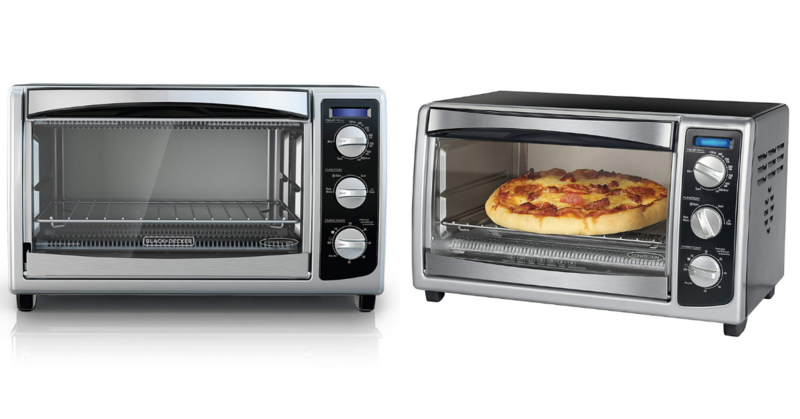 You will want to have one of these convenient countertop ovens around for the teenagers this summer. Perfect size for mini pizza’s and pizza rolls galore. Minimum clean up and easy to use. No reason to heat up the whole house using your large oven for a simple and quick meal. You can also find this deal via Amazon. Item may be Temporarily out of stock. That’s okay! You can still order at the deal price and your item will ship when restocked. Limited time offer! See detailed rules here for YOUR state! Keep in mind, too, that not all general merchandise items are included in the sales tax holiday. 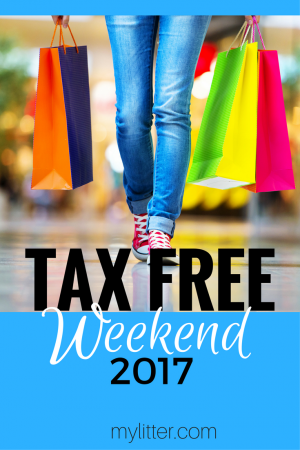 For example, cowboy boots and climbing boots are tax-free, but ski boots are still taxed during Texas’ tax free weekend. In fact, many sporting goods are not included at all. 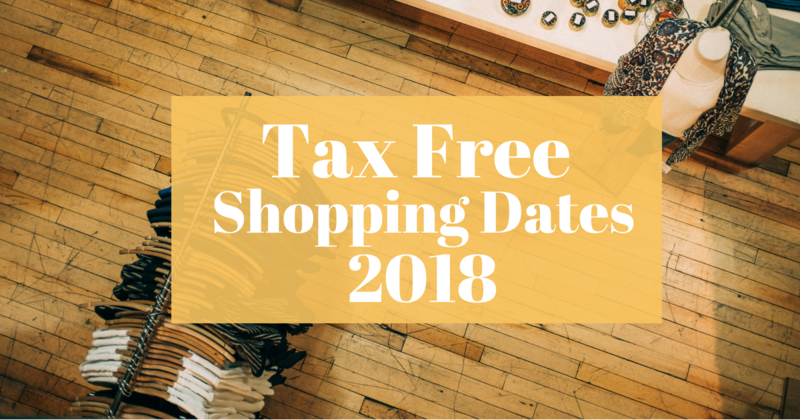 This list does not include all items that may qualify for exemption during the sales tax holiday. It provides examples only. Taxed: Taxable items tend to be the more specialized, less necessary items of clothing such as jewelry, hair accessories, purses, football pants and golf gloves. Regular shoes (sandals, slippers, sneakers) are exempt, but cleated shoes, fishing boots and ballet slippers are not. A more complete list of exempt and non-exempt items can be found on the state of Texas website. 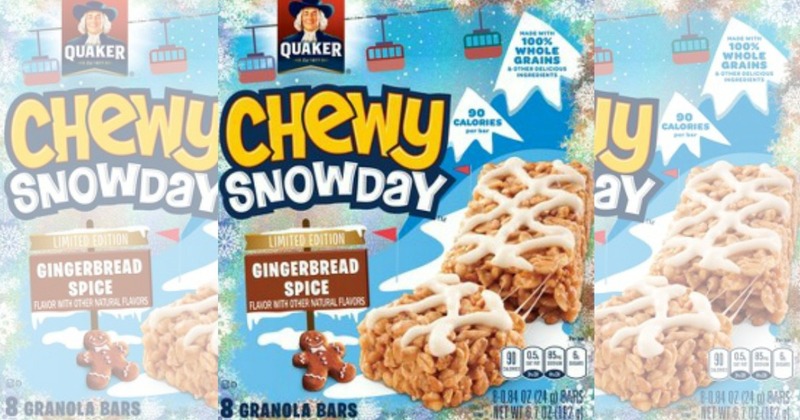 Target: Quaker Chewy Gingerbread Bars 8 Ct Box Only $1 Each – Just Use Your Phone! January 4, 2018 By Stacy Leave a Comment By clicking on our links, we might make a SMALL commission - Thanks for the support! See our full DISCLOSURE here. October 8, 2017 By Stacy Leave a Comment By clicking on our links, we might make a SMALL commission - Thanks for the support! See our full DISCLOSURE here. GREAT gift idea, or treat yourself! I love the cheery red color! Existing SYW members, check to see if you have any regular points or surprise points to use, which would make this deal even sweeter. Shop Your Way members (free to join HERE) can earn $4.99+ points on this purchase, good on your next order at SYW, Sears, or Kmart! 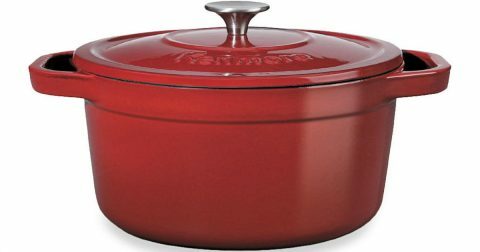 This round dutch oven is a big size, and great for making stews, casseroles, roasts, and even bread! The recessed lid locks in heat and moisture for flavorful food, while side handles provide easy portability from stove or oven to tabletop. Dishwasher safe for easy clean up. Choose free in-store pickup, if available at a store near you. Shipping is free with a $49+ order, or MAX members score free 2-day shipping. June 28, 2017 By Jamie Leave a Comment By clicking on our links, we might make a SMALL commission - Thanks for the support! See our full DISCLOSURE here. June 6, 2016 By Tiffany Ivanovsky 1 Comment By clicking on our links, we might make a SMALL commission - Thanks for the support! See our full DISCLOSURE here. One of my favorite things in the world is a Limeade from Sonic. They have so many different drink options! But stopping every day to pick one up can get kind of expensive! 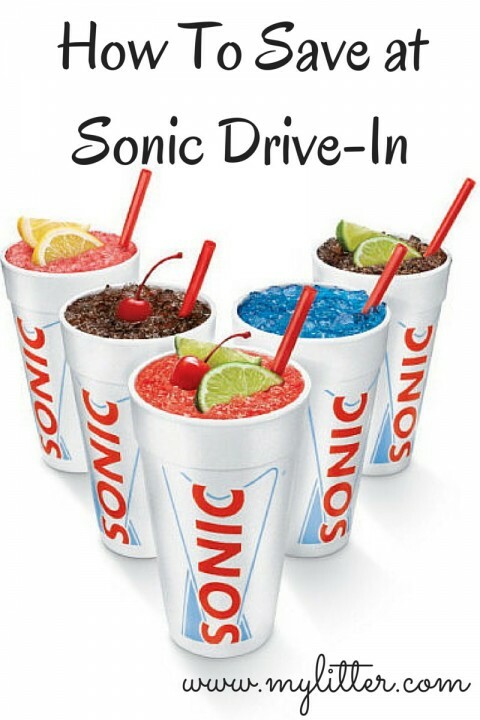 From 2 p.m. to 4 p.m. every day Sonic has Happy Hour! During this time you get 50% off drinks, tea and slushes. Then again after 8 p.m. it’s late night Happy Hour- all milkshakes are half priced! Sonic Drive-In has deals constantly. The are a bit generous with the milestones. End of School, Beginning of School, Summer, Winter, Thursday…. you get the idea. They often have half priced milkshakes, half priced cheeseburgers and deals on select hot dogs and corn dogs. 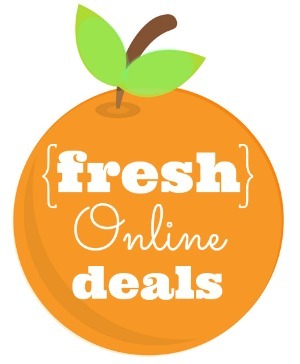 Keep an eye out for these deals on their social media. 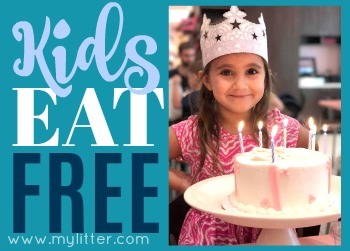 And, of course, on www.mylitter.com! Sonic coupons come constantly in the mail and in certain inserts in the newspaper. Just keep your eyes open- once you start looking you will see them everywhere. 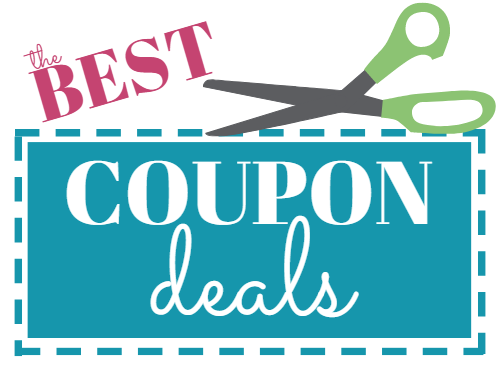 Grocery Store Discounts- At many of my local grocery stores they will have sales where if you purchase a certain dollar amount of gift cards you get a coupon for your next transaction at the store. 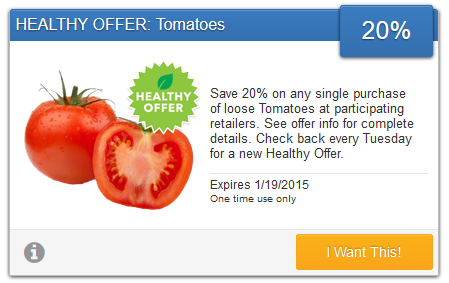 For example get a $50 gift card and get $10 off your next grocery purchase. Keep your eye out for Sonic cards (only at certain locations) and this can give you some savings. Kroger Fuel Rewards- When you buy gift cards at Kroger you get 2X the fuel points loaded onto your card. This can lead to big savings at the pump. Occasionally they will have weekends where they do 4X the points. Buy you Sonic gift cards (only at certain locations) and save on gas! Just enter your mobile phone number to start getting text messages with exclusive offers and the latest news from your local SONIC ® Drive-In! Now you know How To Save at Sonic Drive-In! February 12, 2016 By Jamie Leave a Comment By clicking on our links, we might make a SMALL commission - Thanks for the support! See our full DISCLOSURE here. Everytime I think I’m sick to death of cheap and free toothpaste deals, guess what? We run out of toothpaste. 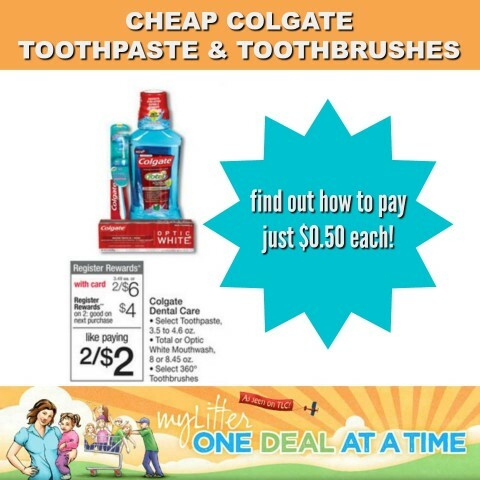 So I guess I’m really thankful for cheap toothpaste and it just so happens we can score cheap Colgate toothpaste AND toothbrushes at Walgreens starting on February 14. Select Colgate toothbrushes and toothpaste are on sale for 2/$6. You must buy two to get the sale price. When you buy two, you’ll also earn $4 Register Rewards that you can spend like cash on future purchases. 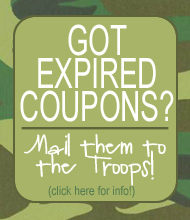 We have some 50 cent off coupons you can also use to bring down your out of pocket cost and save you even more money! Check out more Walgreens Deals for the week of February 14 and create your customized shopping list! I don’t know about you, but this time of year around our house, we’re going through cough drops like water. If this is true for your family too, be sure to stop by Walgreens next week where you’ll be able to snag bags of Halls Cough Drops for just 50 cents each! Starting February 14, Halls Cough Drops in the 20 – 30 ct bags will be on sale for 2/$3. You have to buy two to get the $1.50 sale price. 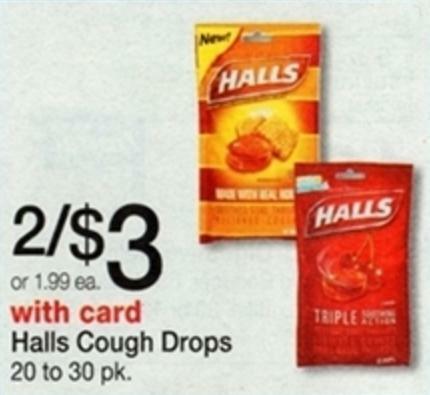 There’s also a $1.00/2 Halls Drops; Includes 17 oz or Larger printable coupon available that you can stack with this $1.00/2 Halls Cough Drops – Checkout 51 Rebate which makes your final cost just $0.50 per bag. Keep in mind that you will pay $2 out of pocket for two bags and then you’ll need to submit for the Checkout 51 rebate via your mobile device to get back another $1. Check out more awesome Walgreens Deals starting 2/14 and create your own customized shopping list! January 13, 2015 By Jamie Leave a Comment By clicking on our links, we might make a SMALL commission - Thanks for the support! See our full DISCLOSURE here. Just go here to select your offer, then shop at participating stores (Like Kroger who has a card you can link to your account) to get your rebate/savings automatically applied to your Savingstar account with in 30 days.